Scott joined Georgia Eye Partners in 2010 and continues to oversee the practice as part of his role as President of the Anterior Segment of EyeSouth Partners. At Georgia Eye Partners, Scott helped facilitate the growth of the practice at a compound annual rate of over 22% from 2010 to 2017. The growth includes hiring multiple clinicians, launching OPAL Aesthetics as a cosmetic and oculoplastic platform, acquiring Eye 1st Vision & Laser (Johns Creek) and opening the Woodstock office (Georgia Eye’s fourth location). 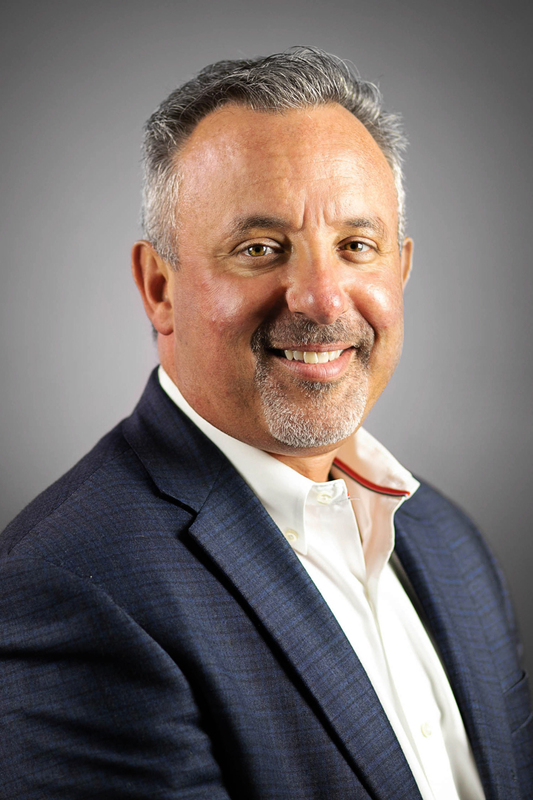 In his role as President of the Anterior Division of EyeSouth Partners, Scott has helped execute two add-on practice affiliations, representing 14 locations, 18 clinicians and approximately 200 total employees added to the platform. In addition, Scott plays a key role in the integration of partnerships into the EyeSouth network by providing strategic guidance and execution capabilities to allow practices that join the network to establish the right processes, tools and infrastructure to grow and unlock value. Scott and his wife Andrea along with their two children moved to Georgia 13 years ago and reside in Suwanee. Mr. Bullock earned a B.S. in Recreation Management, Business & Sport Management from Penn State University.